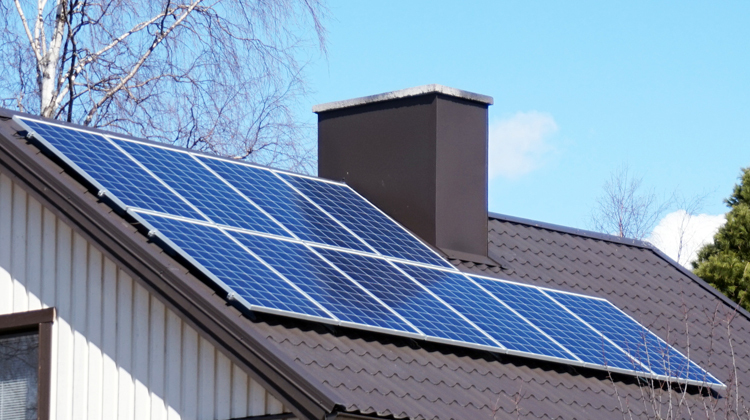 Home » Featured » WHAT IS A SOLAR CHARGE CONTROLLER AND WHY DO YOU NEED ONE? Do you want to know about charge controllers and what type you require? Then read our Charge Controller FAQ below. A charge controller/battery regulator is a device controlling the voltage and keeps overall batteries from overcharging. 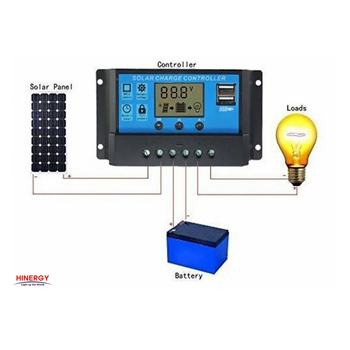 High-quality elements of this device regulate the voltage and current from the solar panels to the battery. Solar panels with 12 volts put out from 16 to 20 volts therefore if there is no regulation, the batteries will be harmed by overcharging. Almost every battery requires from 14 to 14.5 volts to get completely charged. WHAT ARE THE MAIN FEATURES OF A SOLAR CHARGE CONTROLLER? Multiphase loading of battery bank – alternates the total volume of power directly place into the batteries depending on its charge level. Reverse current security – discontinues the solar panels from exhausting the batteries at hours of darkness at the time there is no solar power. Voltage problem disconnect – It will switch off the attached load soon after the battery is low and turns it back on when the battery is started charging. Lighting control – turns the attached light on and off depending on nightfall and daybreak. Configurable nature of different controllers nowadays allows settings for a few hours to all night depending on requirements. Display- may illustrate battery bank’s voltage, charge level, amps from a solar panel. DO I REQUIRE A CHARGE CONTROLLER? Not at all times, but frequently. In general, you do not require a charge controller that usually requires the minimum maintenance, or drop charge panels including, but never limited to the one to five-watt panels. Keep in mind that you don’t need one when the panel releases less than or equal to two watts for every fifty battery amp-hours. You can understand this when you consider, a basic flooded golf car battery with two hundred and ten amp-hours. If you seek a panel with 4.2 watts and also like to continue a series pair of all these elements in 12 volts for storage or maintenance, then you use a charge controller. You will not need a controller when you use the 5-watt panels. You may have a doubt that why the panel is not made to put out 12 volts. Understand and bear in mind that panels provide power only under perfect conditions, full sun and cool. It is too difficult to exactly count on in every place. Every panel requires providing some additional voltage to support users get some output in different situations like the sun is low in the sky, cloud cover, high temperatures or heavy haze. A battery with 12volts capacity becomes 12.7 volts at rest and around 13.6 to 14.4 volts under charge to let the panel to put essential voltage under worst situations. *Contrary to perception, solar panels work well at cool temperatures. Approximately, a panel rated at 100 watts at the room temperature may be a panel with 83 watts at 110 degrees. The role of the charge regulator is to control this 16 to 20 volts output required by the panel down to what the battery needs at the same time. This range of voltage varies from about 10.5 to 14.6, based on various things like the controller’s mode, battery’s charge level, battery type and temperature.